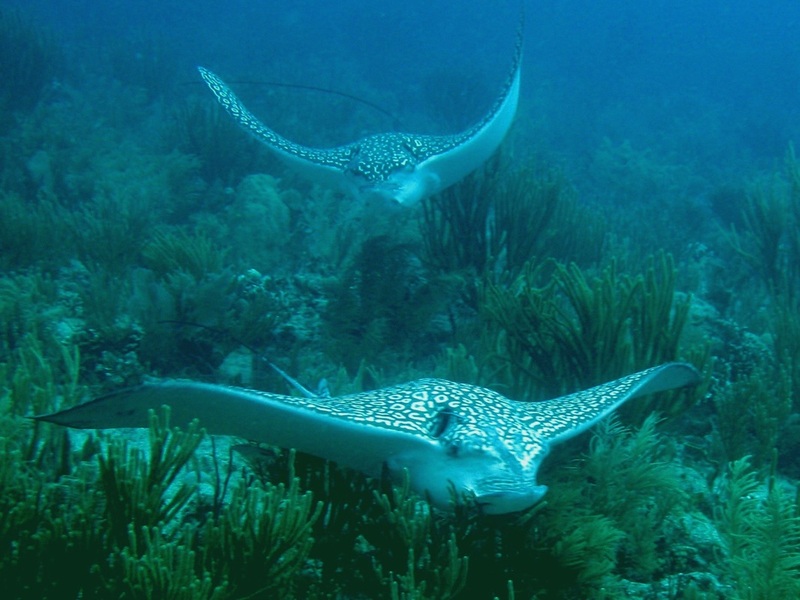 As seen in Lonely Planet, Frommer's Travel Guides, the Miami Herald and popular dive magazines like Rodale's Scuba Diving, the reefs near Paamul offer some of the best diving on Mexico's Riviera Maya. 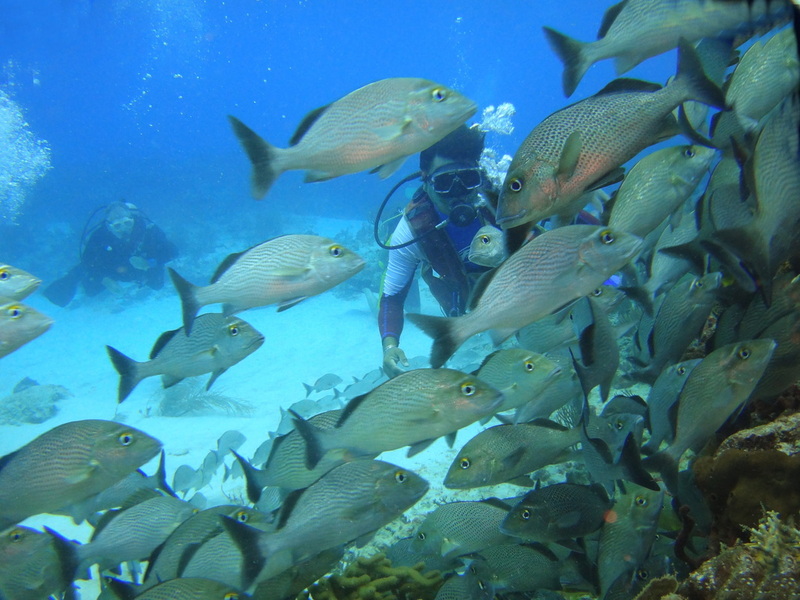 Paamul has been described as the easiest diving in the Playa del Carmen - Cozumel area, yet the most rewarding. Once you immerse yourself in the balmy clear Caribbean waters, you will wonder if anyone has ever visited these dive sites before you. 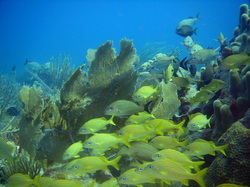 It is no wonder that so many visitors return to Paamul year after year for extended dive vacations. Established in 1983, Scuba-Mex Dive Center is the oldest dive shop south of Cancun, Mexico. 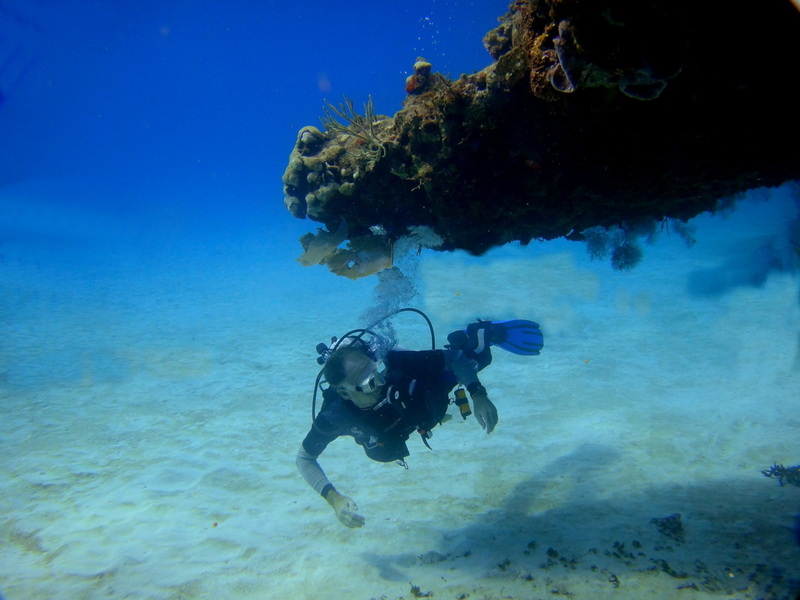 You can trust our experience diving the area to show you the best dive possible. Even more impressive is our Perfect Safety Record. Not one diving accident in 29 years! Even though our instructors lead relaxed and impressive dives, they are constantly looking out for your safety.